We want you to buy our used or reconditioned batteries with confidence and peace of mind. 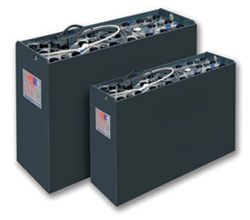 We pride ourselves on offering the best quality used forklift batteries, fully guaranteed, at competitive prices. WB Powersource is a family business that has been supplying forklift batteries and battery accessories since the early 1980's. 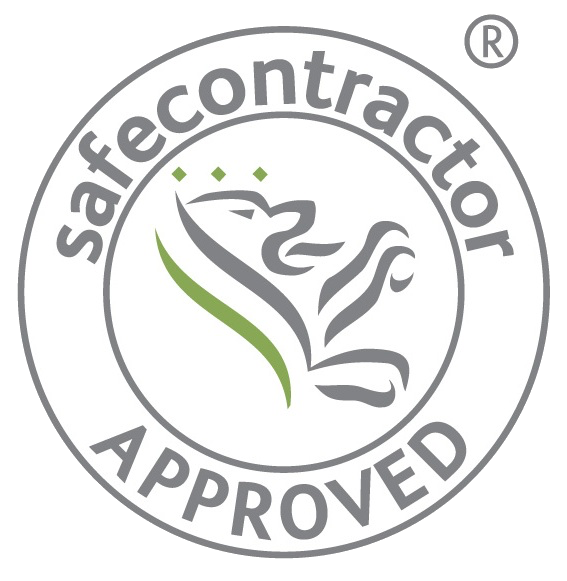 For professional and friendly advice, or a no obligation quote, get in touch now. If your truck is still in great condition, or incurs heavy usage, take a look at our new forklift batteries page. If not, save money by buying from our wide range of previously used, recycled or reconditioned forklift batteries. All the great benefits of our WB Powersource service and quality, but with a more appropriate battery to power your older or lightly used equipment. What Are Used Forklift Batteries? 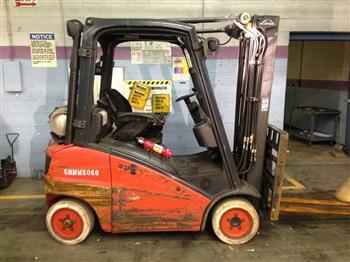 These batteries have usually become available after being removed from scrapped Forklift trucks or they may have been previously rented out. All our batteries go through a rigorous testing procedure to make sure you get the best possible battery for your needs. As well as supplying used batteries we offer a maintenance, reconditioning and repair service for your existing batteries. This service helps to extend the battery life, enhance capacity, and improve safety for your forklift operator. 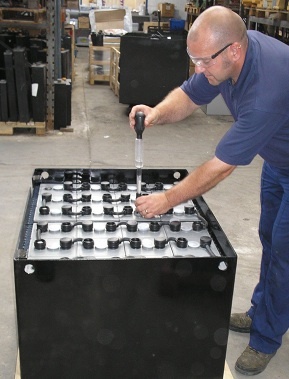 Our Service Engineers are experienced in ALL aspects of Forklift Battery Care and Maintenance. Get in touch now for friendly advice and to discuss your requirements.